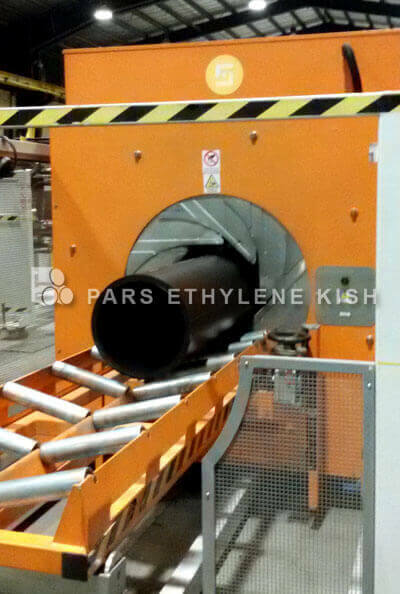 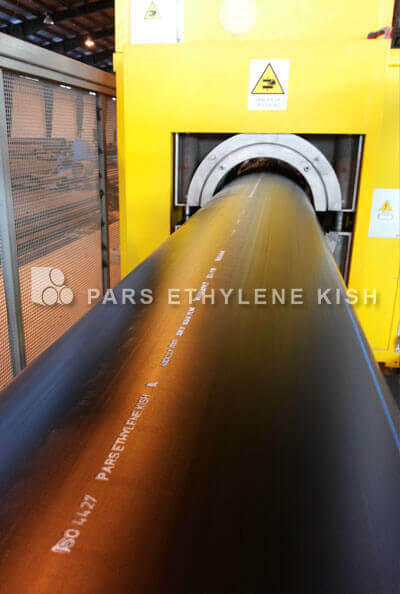 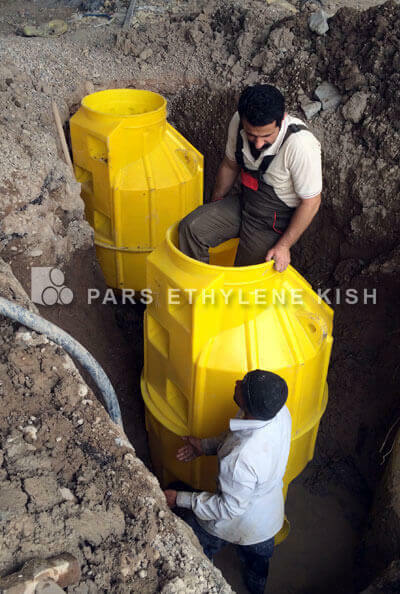 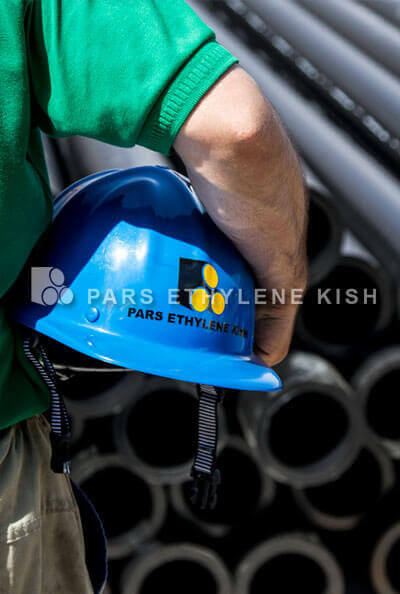 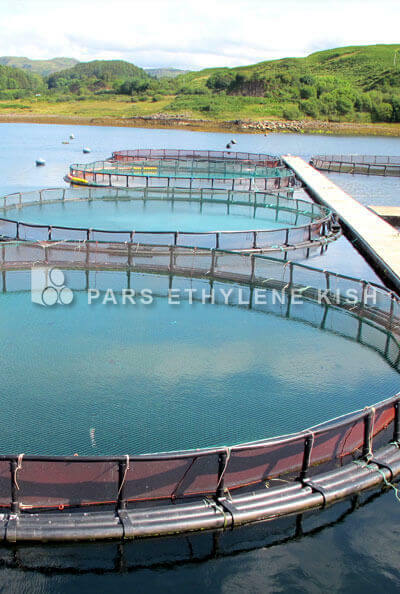 Pars Ethylene Kish is a largest Manufacturer of polyethylene manholes and also Innovation of new design and project in Iran. 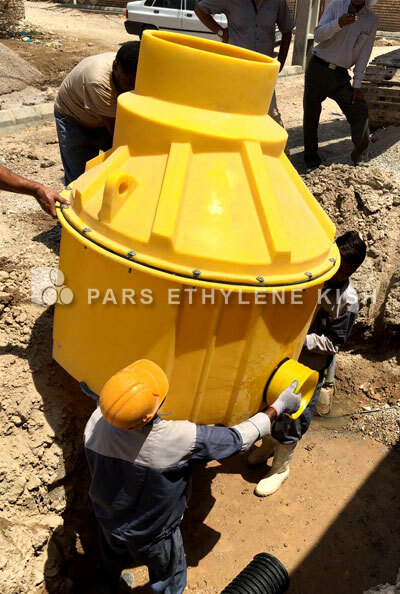 Pars Ethylene Kish Polyethylene manholes Produced with Grade of 3840 Polyethylene Raw Material with the Technology of Rotational molding. 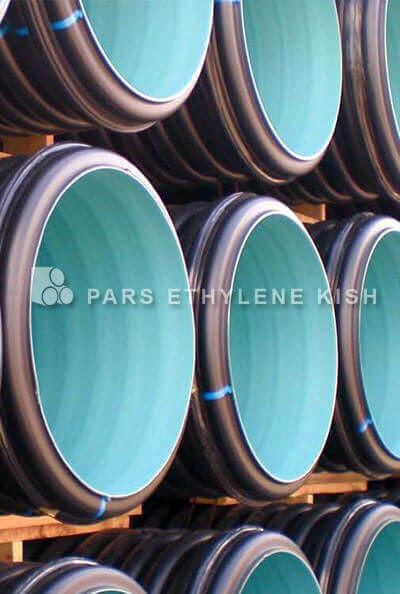 Different parts of manholes need to be sealed and for this matter EPDM gasket to be used. 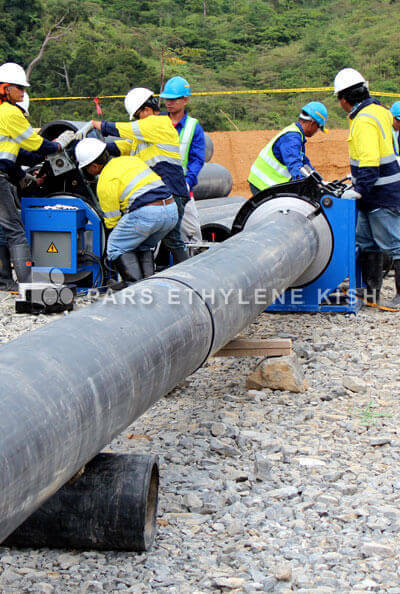 From the other hand all bolts and Gaskets must be hot galvanized. 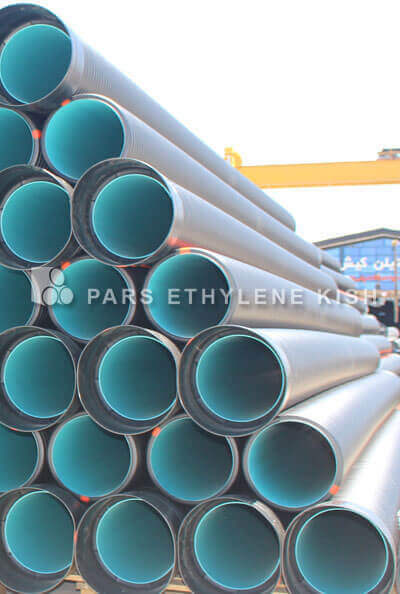 for more interest : please find the information of raw material to be used in polyethylene manholes in the below schedule. 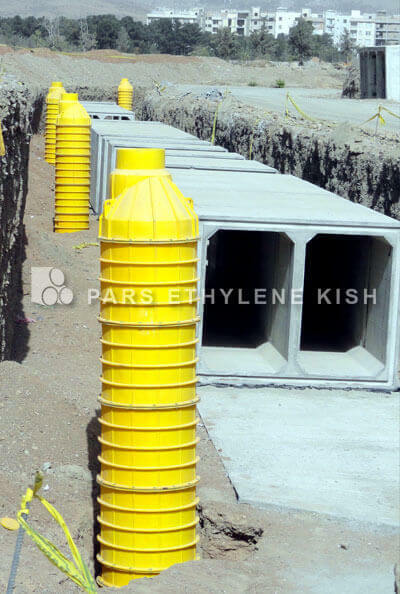 Anti UV Raw Material Based on national standard, PE Manholes should be able to have at least one year outdoor durability. 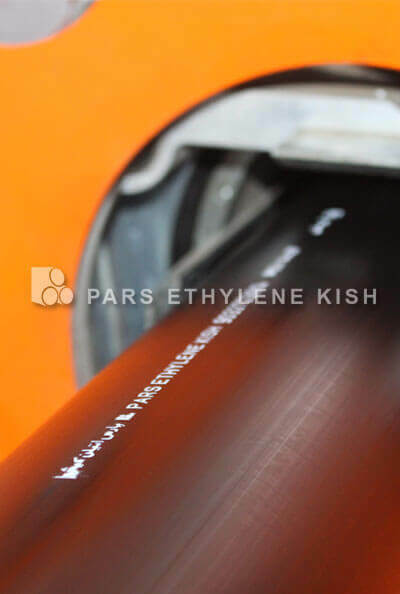 Polyethylene raw material witch made by Iranian refineries have untie additives and no more need to added carbon black. 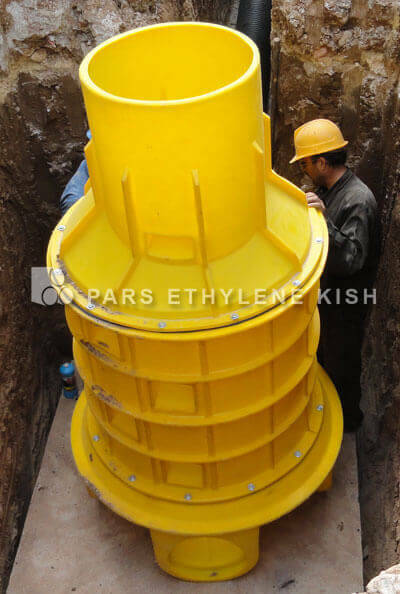 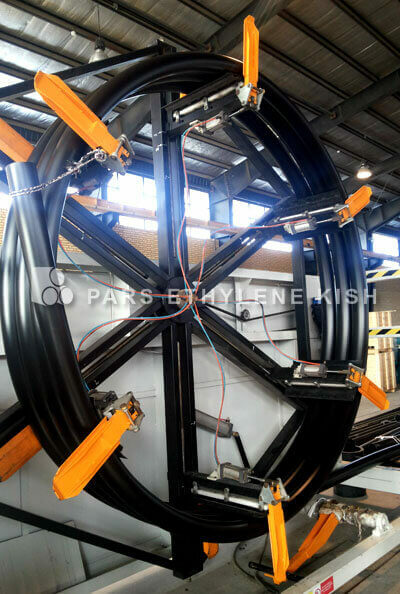 - Pars Ethylene Kish Manholes can produces with different diameters of 1000mm , 1200mm and 1800mm and a height to 1.20 meters up to 16 meters. 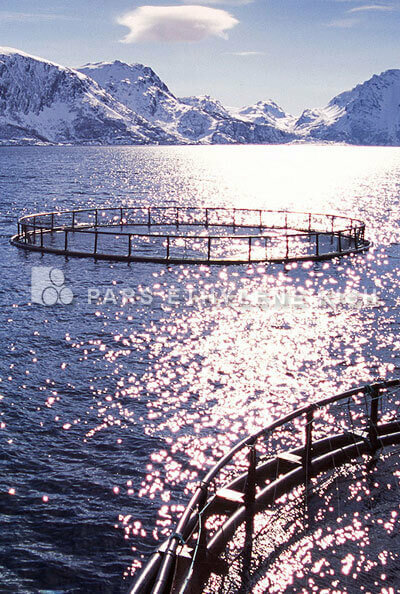 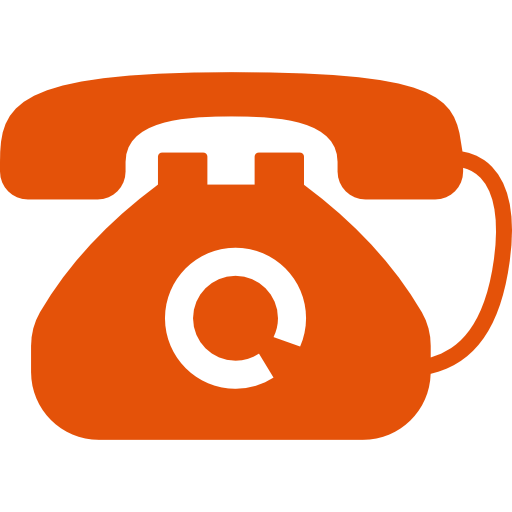 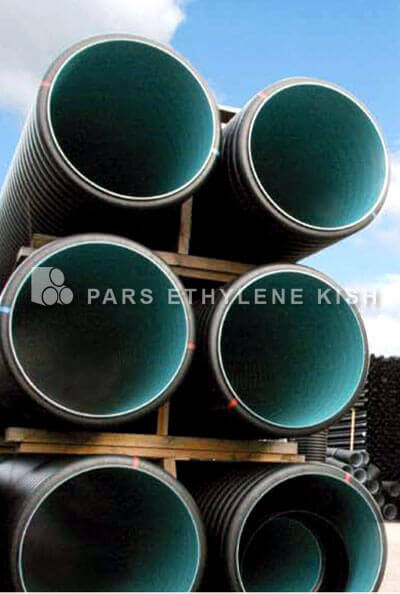 - Raised manholes are produced in two forms, muscles and Simple. 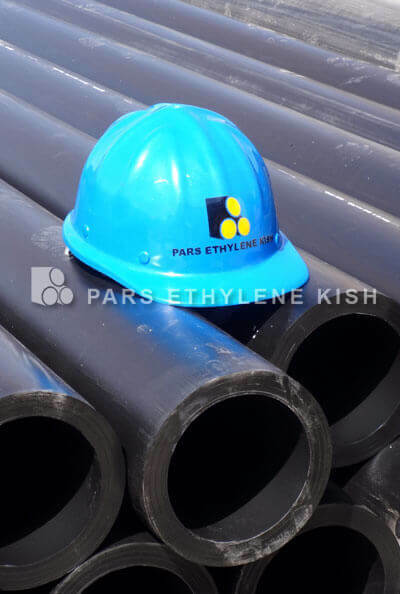 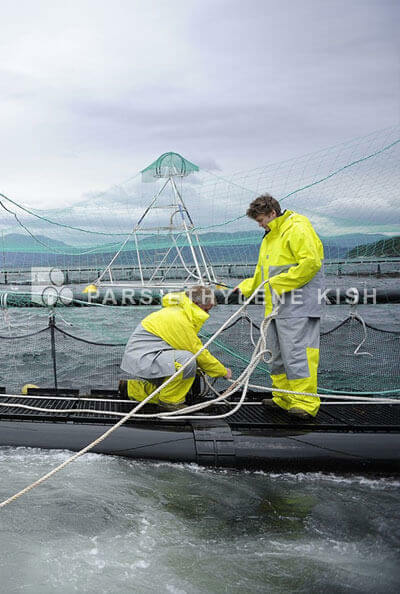 - Due to the design of the Pars Ethylene Kish manholes thickness is 10mm or more. 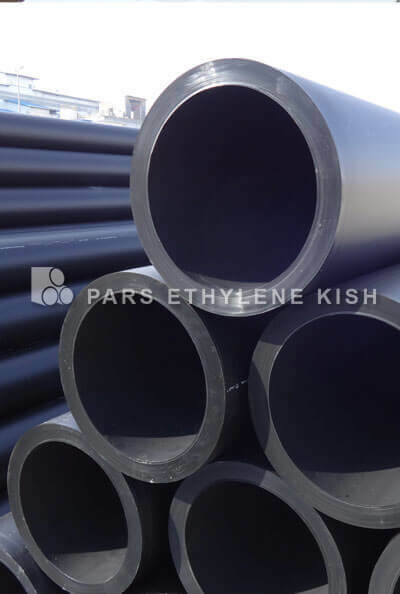 - Fittings are produced with EPDM corrosion-resistant gasket. 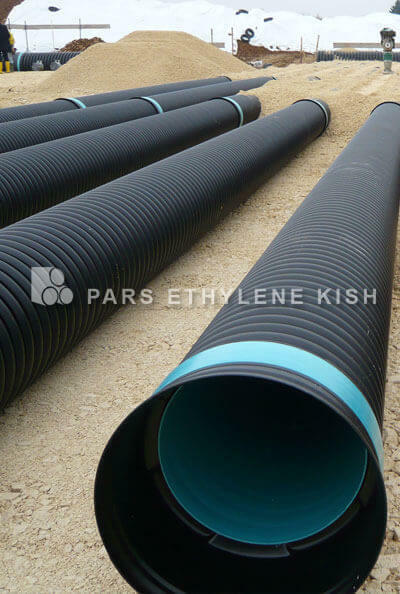 - The body of Manholes are sealed and all parts are connected with EPDM washers.